Euro Motors, the exclusive dealer and distributor for luxury automotive manufacturer Jaguar Land Rover in the Kingdom of Bahrain, proudly presents its customers with an exclusive promotion on a range of accessories for the Range Rover and Range Rover Sport. Owners of the Range Rover and Range Rover Sport can now avail of Euro Motors Jaguar Land Rover’s latest offering in terms of accessories, an unbelievable 25% discount on the prices for both Fixed and Deployable Side Steps. The highly beneficial offer is exclusively for the first 20 customer who visit the showroom and wish to have their SUV’s fitted with the side steps. 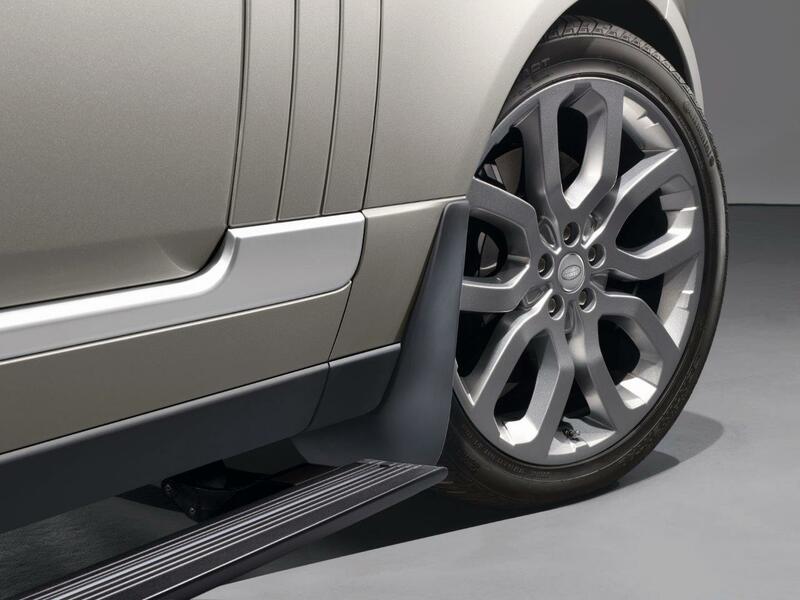 The Deployable Side Steps elevate the brand’s allure to the next level and can be fitted for both the Range Rover and Range Rover Sport for an incredible price of just BHD 1,375. These smart, practical steps not only make it easier to get in and out of the vehicle but also add a stylish touch with its sleek design to enhance the SUV’s exterior. Neatly stowed under the sills, the side steps automatically deploy in 1.5 seconds when the door is opened, or when activated by the key fob. They stow automatically when the door is closed. The Deployable Side Steps are sensitive to obstructions that restrict it from deploying in off road or low range settings and automatic mode can be overridden to allow roof access when the doors are closed. 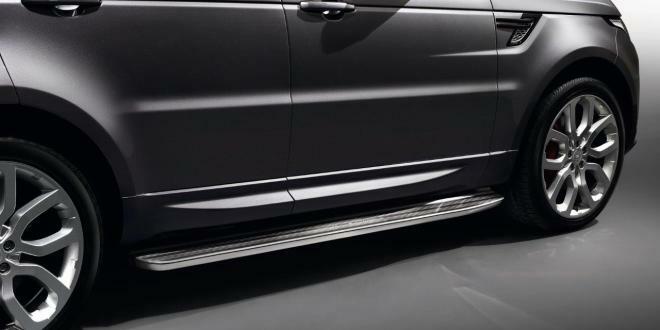 Besides the Deployable Side Steps, Euro Motors Jaguar Land Rover has a whole host of other optional accessories in store for Land Rover owners including Front and Rear Mudflaps and Splash Guards to help reduce spray and help protect the paintwork whilst complementing the exquisite lines of the vehicles. The extensive range of accessories includes upgradable choices for the exterior, interior and wheels of the vehicles as well as for carrying and towing, such as bumper protectors, rear parking sensors, Activity Key – Vehicle Preparation Kit, Waterproof Seat Covers, Luggage Frames and much more.